Several Northwestern College faculty have been awarded tenure and promoted for the 2014–15 school year. Ray Gibler, Ann Vander Kooi Minnick, Valerie Stokes and Michelle Van Wyhe were awarded tenure. Graham Lemke, Todd Tracy, Robert Winn and Dan Young were promoted to the rank of full professor, and Gibler, Minnick and Stokes were promoted to associate professor. Gibler joined the business faculty in 2008 after receiving extensive accounting experience at public accounting firms in the Pacific Northwest. A licensed CPA, he also served as a missionary with Mexican Mission Ministries in Pachuca, Hidalgo, Mexico, where he provided assistance in accounting and administration. After graduating with a bachelor’s degree from Northwest Nazarene University, Gibler earned a Master of Accountancy degree from Washington State University. Minnick, a Northwestern College alumna, earned a master’s degree from the University of Iowa. 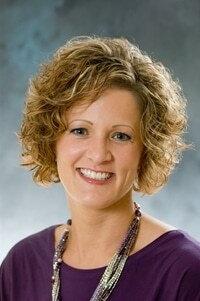 Before she joined Northwestern’s communications faculty in 2007, Minnick was the community relations director for the Orange City Area Health System. She also coordinated public relations and marketing efforts at hospitals in Sioux Falls, S.D. ; Iowa City, Iowa; and Grinnell, Iowa. 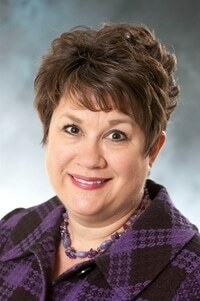 A leader in the Iowa Communication Association, Minnick serves as business manager of the Iowa Journal of Communication. Stokes joined Northwestern’s social work faculty in 2008 after directing The Bridge, a transitional housing agency in Orange City. She also served as a therapist at Northwestern for seven years, and earlier worked for the Crittenton Center and the Council on Sexual Assault and Domestic Violence. A Northwestern alumna, Stokes earned a master’s degree in social work from the University of Nebraska at Omaha and a doctorate in human development and educational psychology from the University of South Dakota. 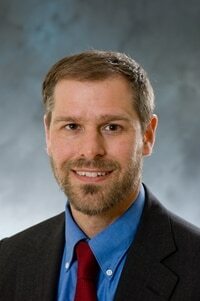 Van Wyhe teaches in the nursing department and also serves as nurse practitioner for Northwestern’s Wellness Center. 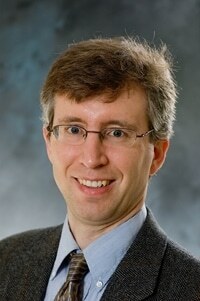 Prior to joining Northwestern’s faculty in 2007, Van Wyhe provided O.B. and medical-surgical care for Orange City Area Health System. A board-certified advanced registered nurse practitioner, Van Wyhe earned a master’s degree in nursing and a Doctor of Nursing Practice degree from South Dakota State University. 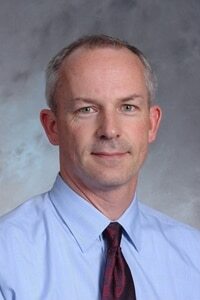 Lemke joined the business faculty in 2004 after teaching at Penn State and New York’s Binghamton University, where he received the institution’s Award for Excellence in Teaching. Lemke earned a doctorate in economics from Binghamton, a master’s degree in finance from Cornell University, and an M.B.A. and a bachelor’s degree in electrical engineering from the University of Alberta. 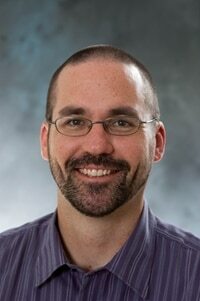 He holds research interests in financial risk, consumer theory and game theory. 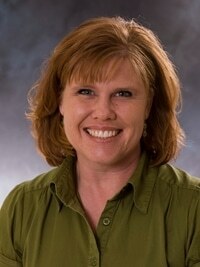 Tracy joined Northwestern’s biology faculty in 2002 after teaching at Kirkwood Community College, Front Range Community College, Colorado State University and Colorado Christian University. Every spring, Tracy and his students present research at the Iowa Academy of Science conference. Tracy holds both a doctorate and a master’s degree in zoology from Colorado State University. He earned a bachelor’s degree in chemistry and environmental studies at Cornell College. Winn has taught in the history department since 2004. 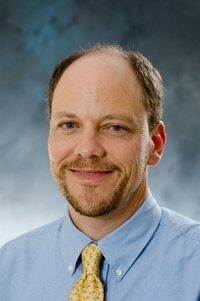 Prior to joining Northwestern’s faculty, he was a visiting professor at Creighton University in Omaha. Winn wrote “Eusebius of Emesa: Church and Theology in the Mid-Fourth Century,” a book which was published in 2011 by The Catholic University of America Press. Winn holds a doctorate and a master’s in early Christian studies from The Catholic University of America in Washington, D.C., as well as a master’s degree in history from Miami University in Ohio. Young is a political theorist with research interests in modern political thought, the political theory of international relations, and the intersection of theology and political theory. A member of Northwestern’s political science department since 2002, Young has presented papers at several academic conferences and has authored numerous articles, book chapters and book reviews. He received a doctorate in political science from Temple University and a master’s in public and international affairs from the University of Pittsburgh.